We are fortunate to offer our children an education in a unique location in East Coast area. 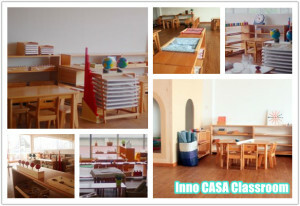 The Inno Montessori School was incorporated as a company following the vision of a group of educators who shared a dream of providing a Montessori Preschool education for children. The school is concurrently started in both Singapore and Australia. 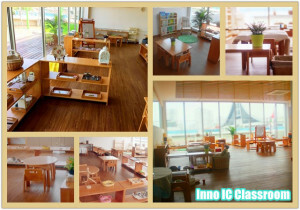 Singapore is the primary center supporting Australia schools, which are mainly offering services for 0-3 years old. All families who are interested in Montessori education are also invited to attend a tour and a one-hour observation of the age group matching your children. You are welcome to attend any of the Montessori Parent Education programmes at our school.